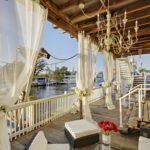 La Maison du Lac is a modern lake house nestled on Lake Pontchartrain. 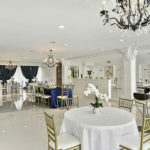 With a sleek, contemporary design and panoramic views of the reservoir, La Maison du Lac is a venue space like no other. 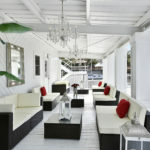 Enjoy breathtaking views of the sunset on the cozy outdoor deck or party the night away in the glossy interior space. 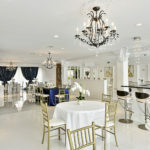 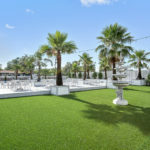 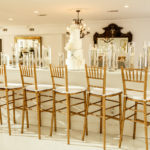 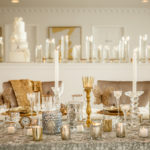 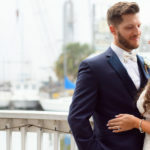 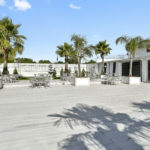 If you’re looking for a unique and striking event venue in New Orleans to host your wedding, corporate events or private party, La Maison du La is the perfect setting.